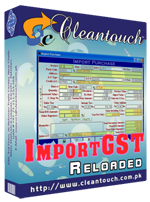 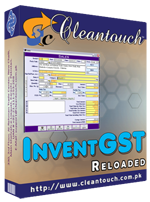 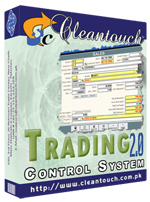 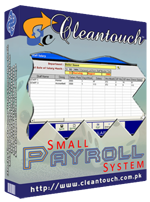 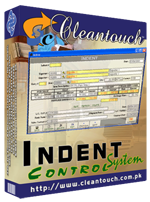 Cleantouch Indent Control System is written for indenters to maintain records of Importers & Exporters as well as L/Cs & Shipments. 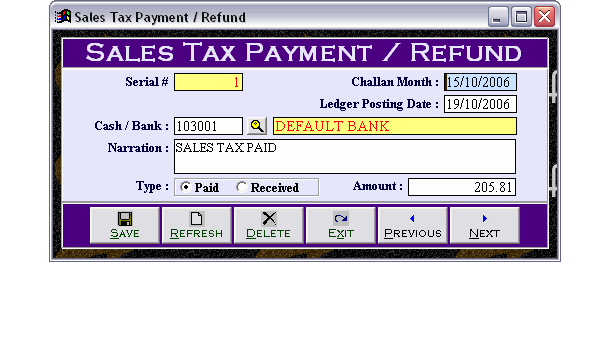 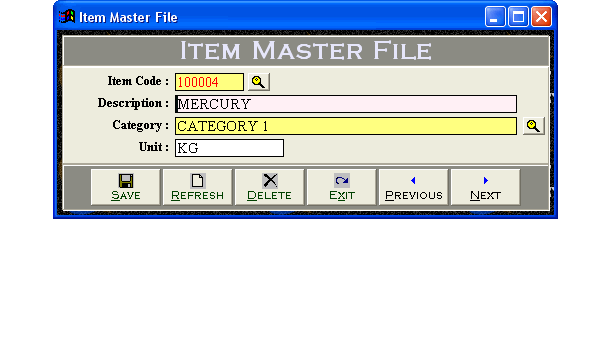 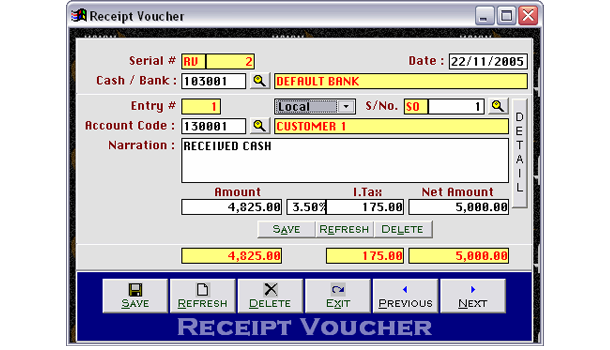 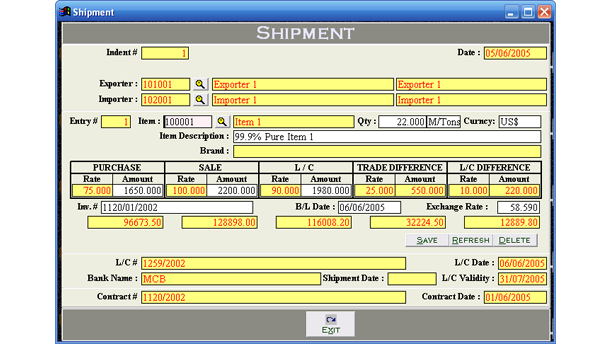 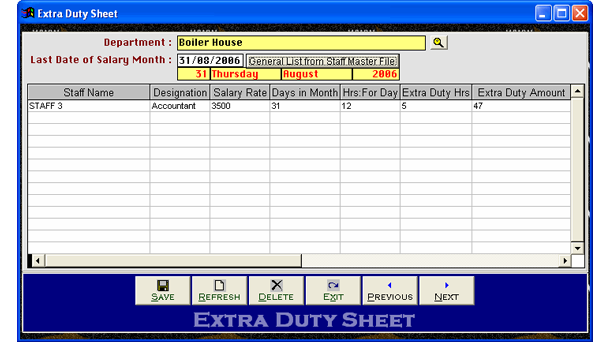 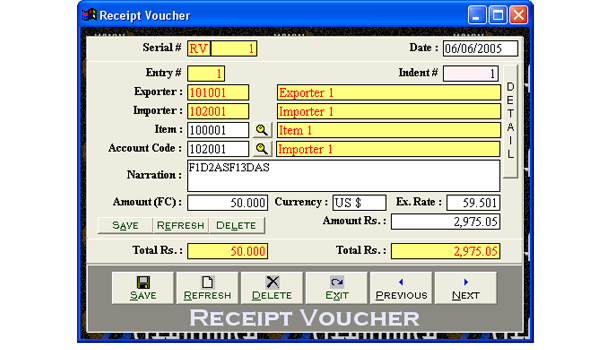 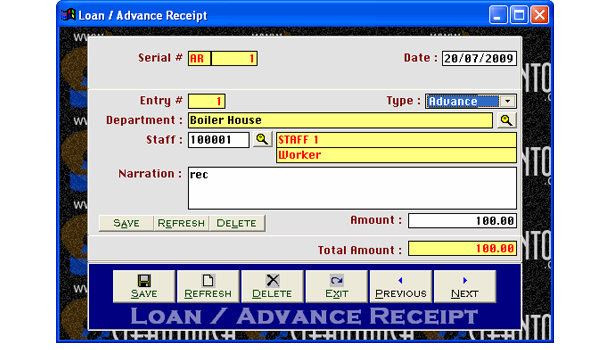 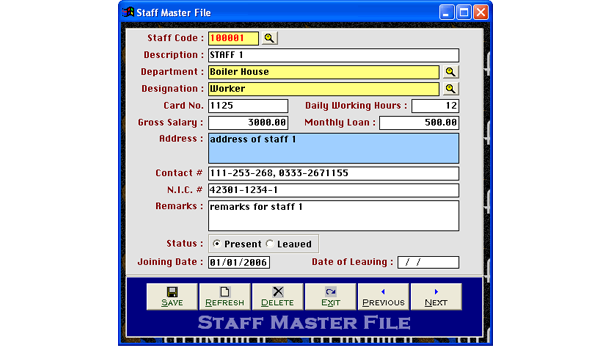 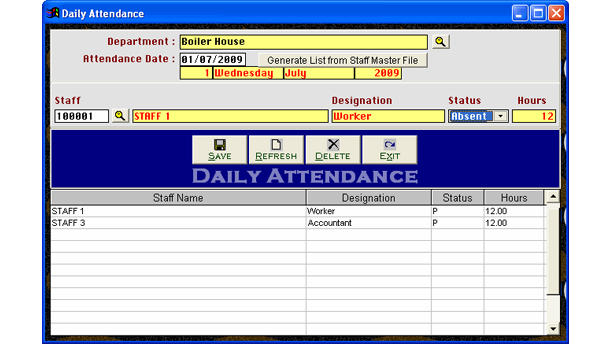 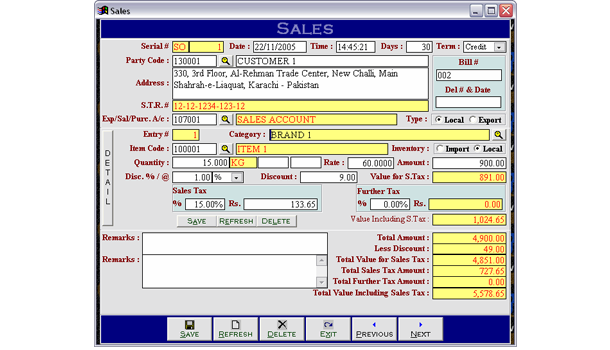 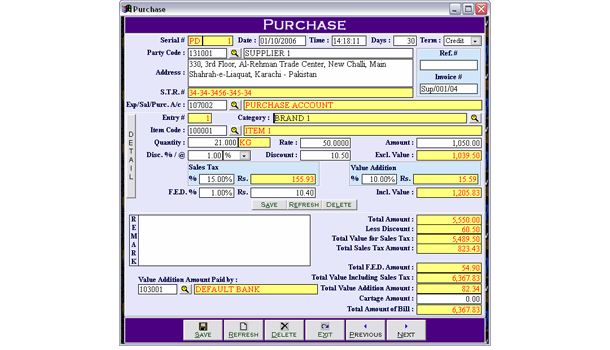 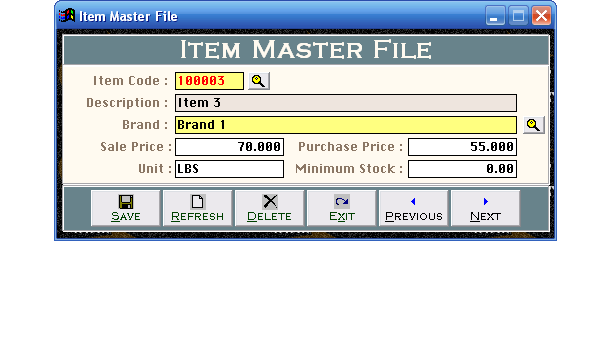 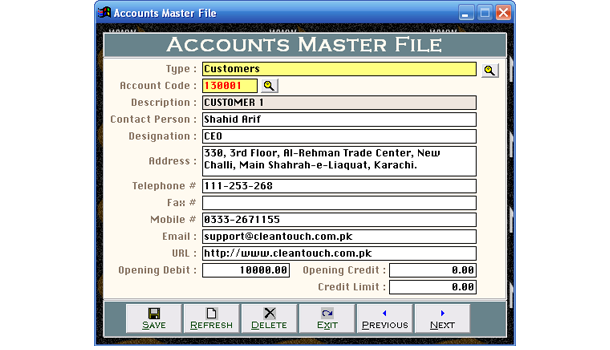 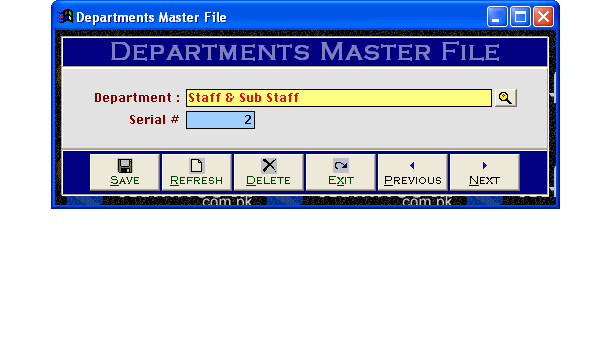 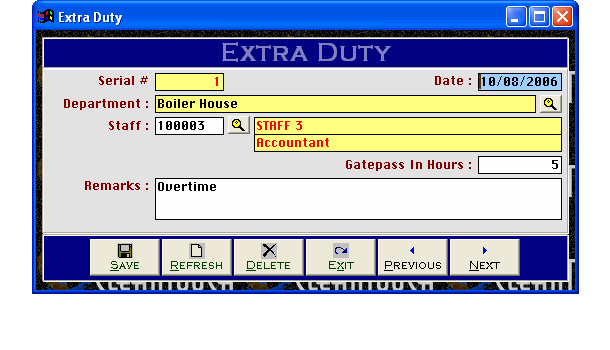 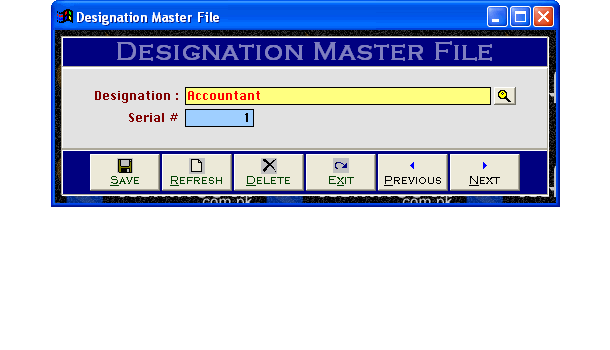 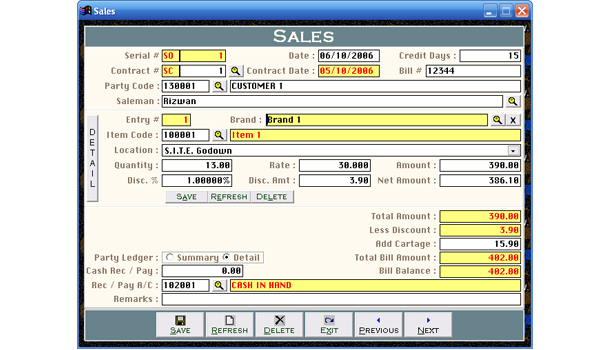 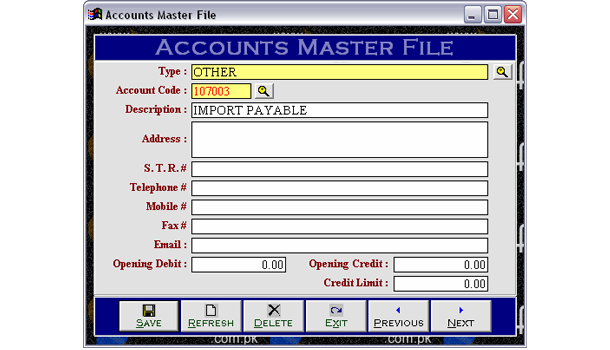 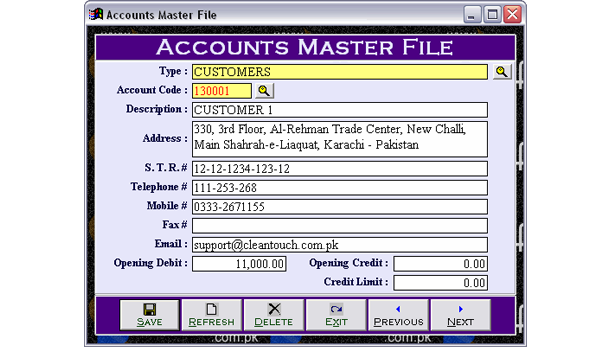 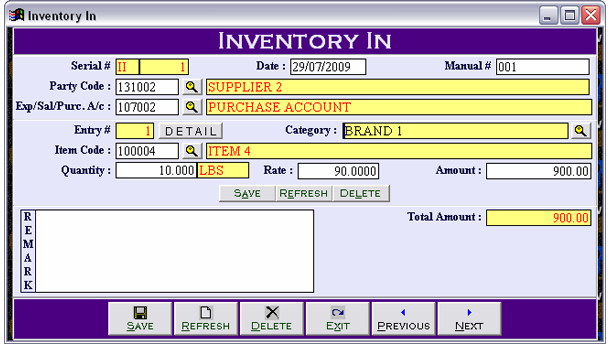 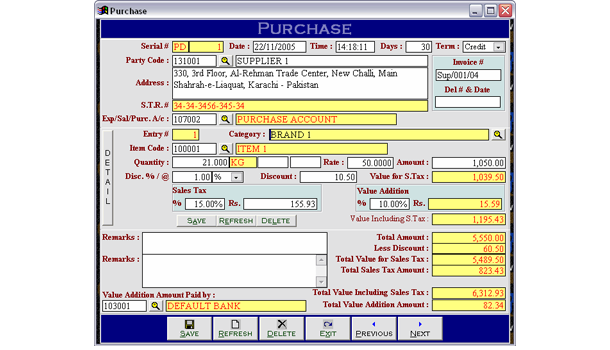 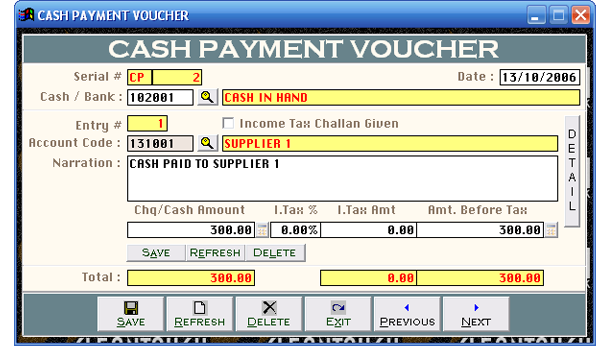 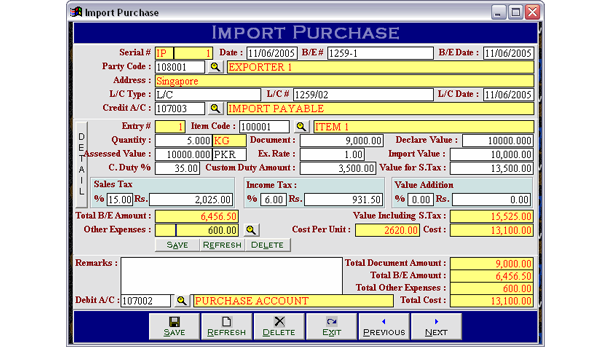 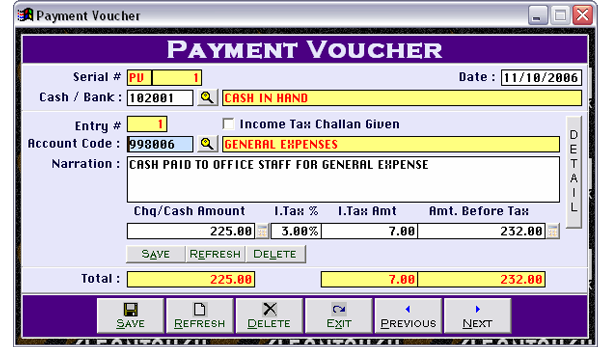 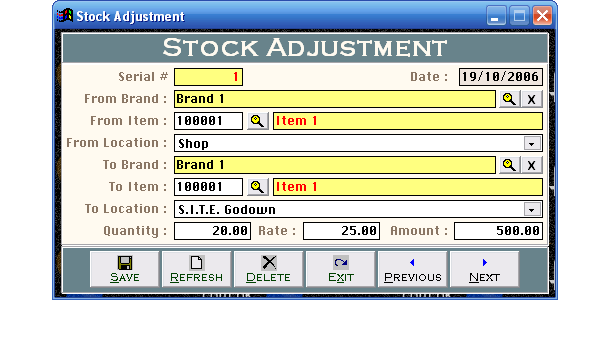 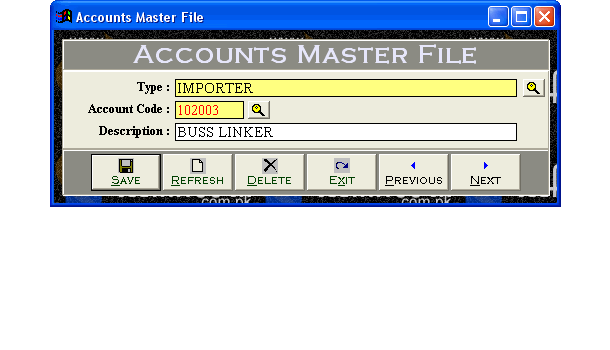 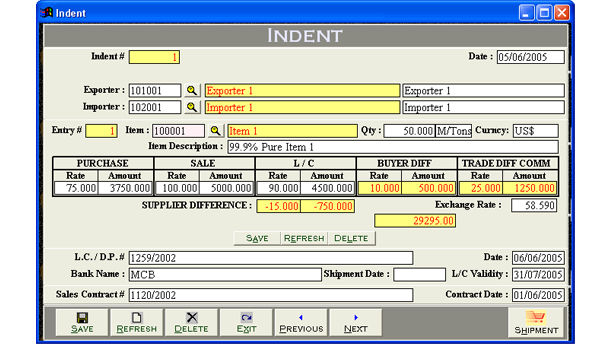 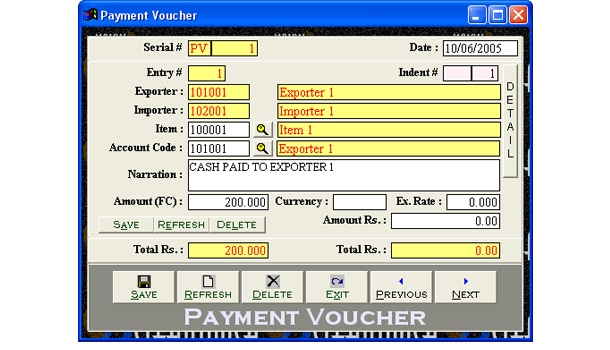 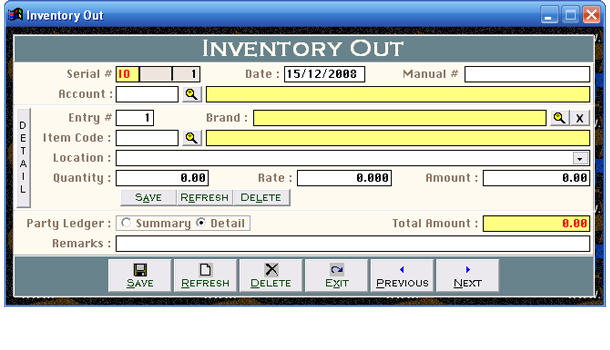 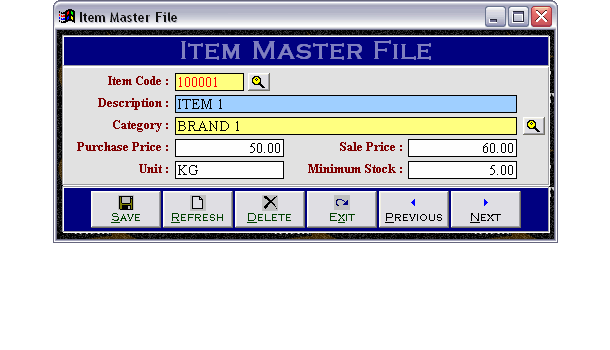 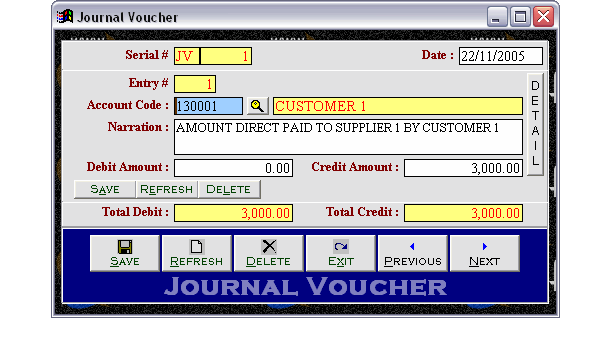 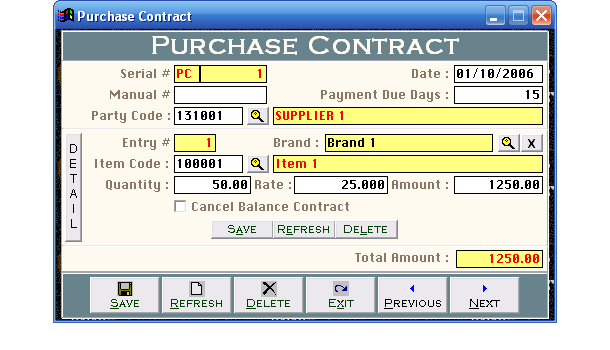 Indent, Shipment & Commission register can be grouped by Exporter, Importer, Item & Date wise. 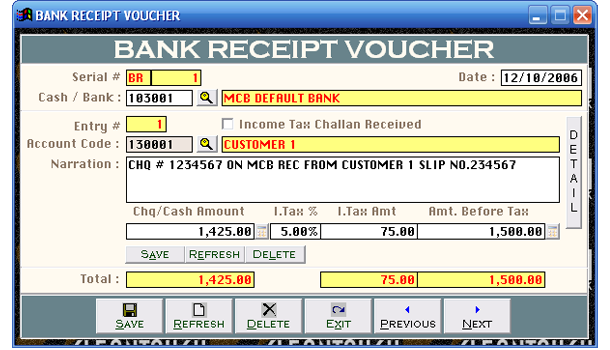 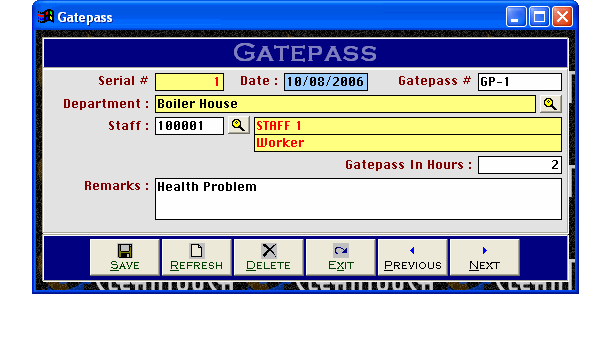 L/C Status report of software give users complete status of L/C like L/C Opened, Pending L/C Opening, S/C Received & Pending S/C Receipts.